Home > Courses > Courses Listing > For Project Team Members Only! 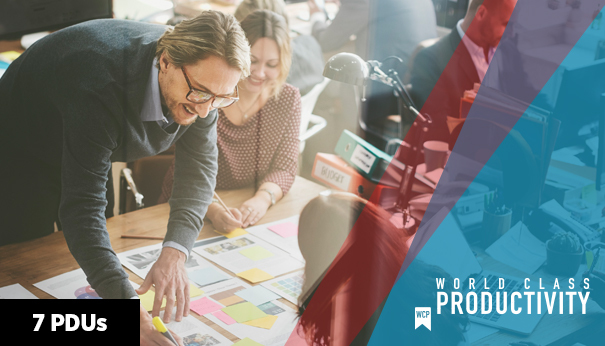 This 1-day workshop focuses specifically on the issues and responsibilities that project team members (not project managers) face during a typical project. The course helps team members facilitate a greater overall degree of projects success, while at the same time creating a less stressful and more rewarding experience by proving a framework by which to handle some of the most common challenges project team members face as part of a typical project. This workshop is appropriate for project team members and subject matter experts who want to improve their contribution and effectiveness as part of a project team. Familiarity with core project management tools and techniques is recommended. Participants are encouraged, but not required, to take a foundational level course in project management, such as 3-day Project Management Essentials: Part 1 – The Fundamentals or an equivalent, prior to taking this course.